Tickets: $20 Adult; $15 Senior/Student; $10 Children under 13. Discount of $2 on tickets bought in advance. Group discounts available (10 or more tickets). 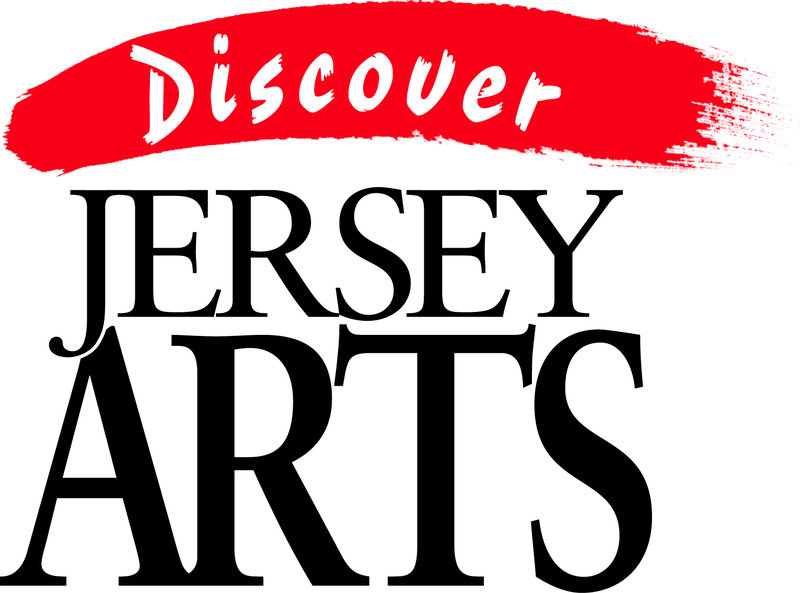 For more information, call (732) 993-5400 or email info@philomusica.org. 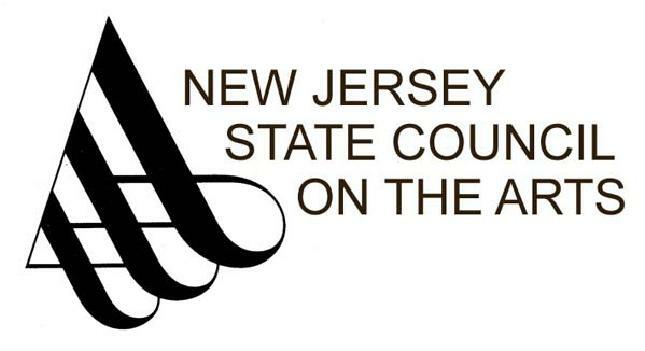 Grant funding has been provided by the Middlesex County Board of Chosen Freeholders through a grant provided by the New Jersey State Council on the Arts/Department of State.